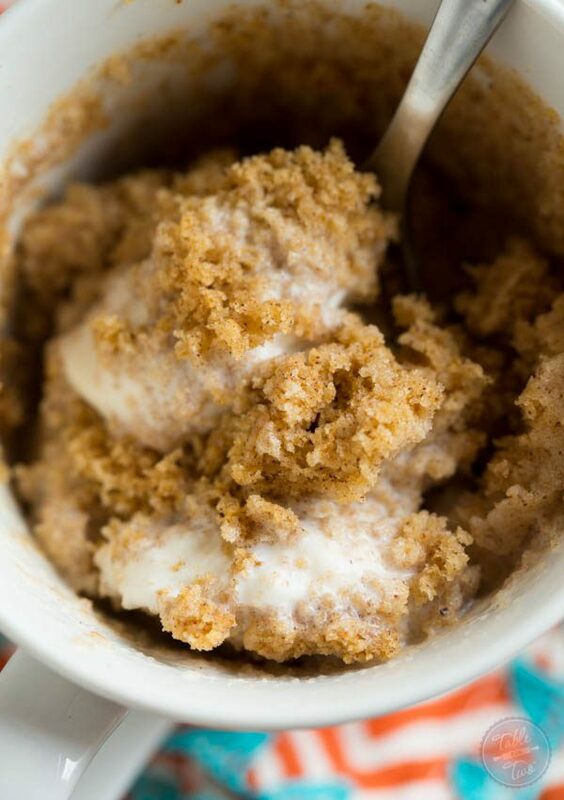 Mug cakes have gotten popular in the past several years. 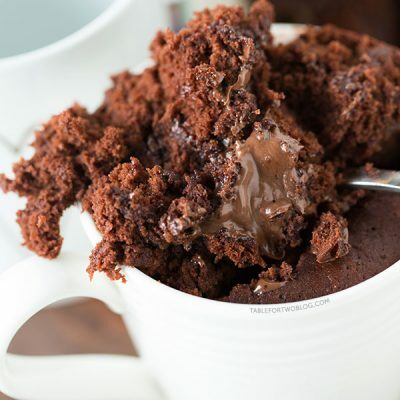 I have many of them on my site with the chocolate mug cake being the most popular! 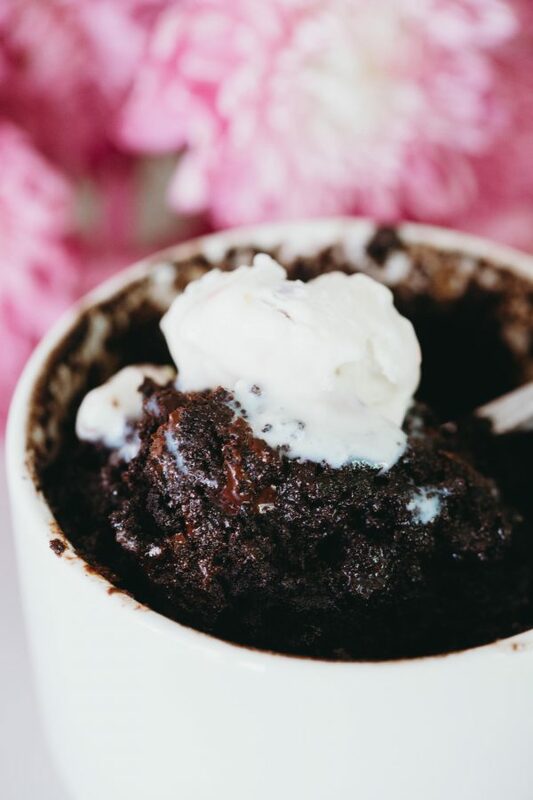 But WHY are mug cakes so popular and what exactly IS a mug cake? 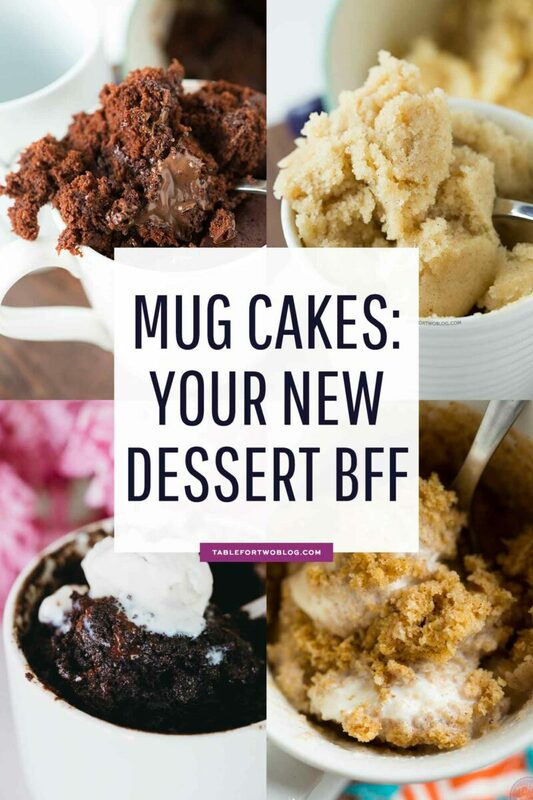 It is literally a cake that is made in a mug. It is typically made in the microwave as most mugs are not oven-safe. 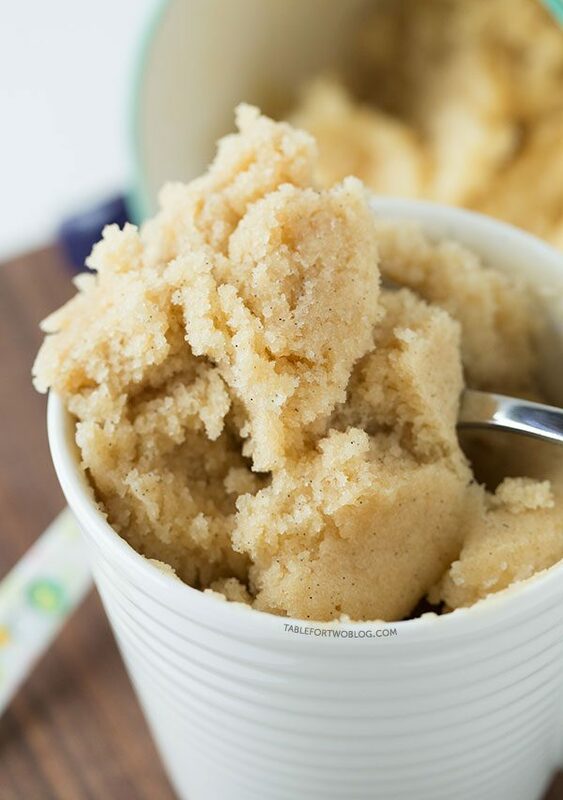 They are popular because they’re easy to make and it is single-serving. When you are craving cake, you don’t want to have to whip out all your baking equipment, let alone bake an entire cake. 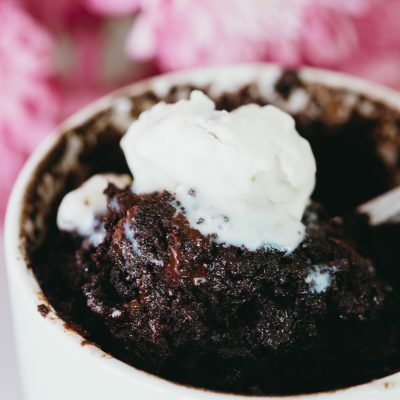 A mug cake is a great alternative to nip that craving in the bud! Can you make it in the oven? Most of the time, no. They are typically made for microwaves. Can you make them in glass? I advise against glass mugs. Use ceramic and microwave-safe mugs. Depends on what your idea of healthy is and your definition of healthy is. 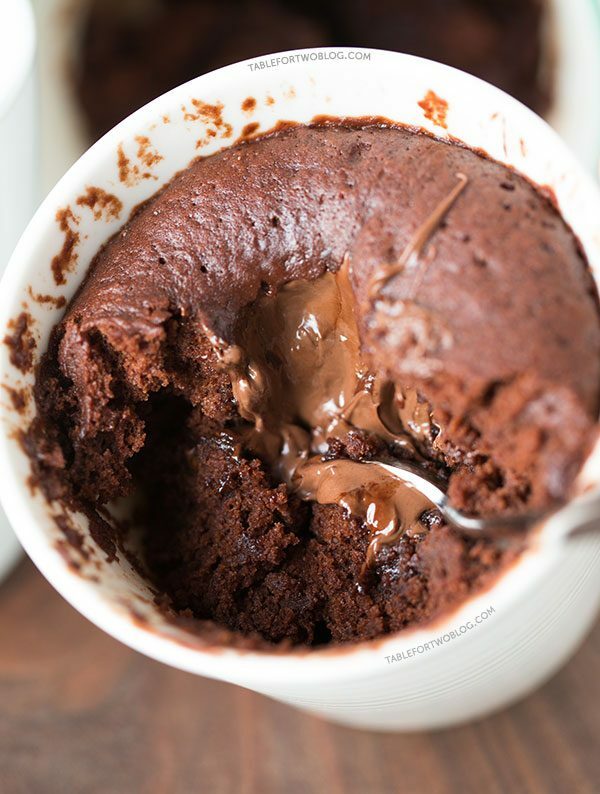 Can mug cakes be made without eggs? Yes, all my mug cakes are made without eggs. I believe that the egg makes them spongy. If you think about it, an entire cake usually uses one whole egg. A mug cake certainly does not need an entire egg. Can they be made without baking powder? My mug cakes all use baking powder and they need the baking powder to rise. It is the leavening agent. What type of baking powder? I use aluminum-free, double-acting baking powder. They can be if you substitute the cow milk for a dairy-free alternative. 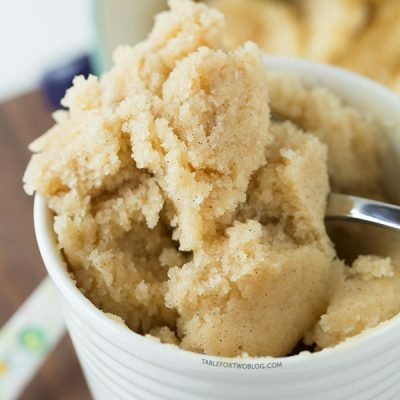 Can you make a mug cake without flour? I’m sure you’d need something in its place but I haven’t experimented with flourless versions. Probably but I think that would ruin the texture. Are there toppings that can be added? Yes! I love adding chocolate chips but you can add a dollop of your favorite nut butter spread or sprinkles or mini candies. Very dangerous but so good!